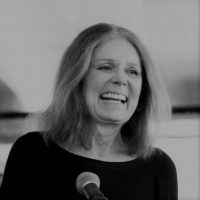 Gloria Steinem is a renowned American journalist, feminist, and campaigner. She co-founded Ms Magazine, and co-founded the Women’s Media Centre. She has written many books, including Revolution From Within. This author has not participating in writing articles yet.